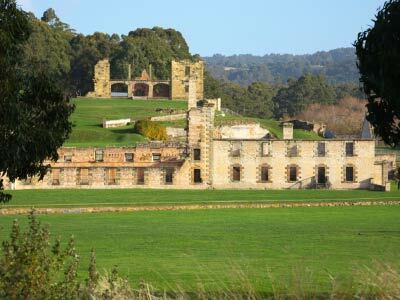 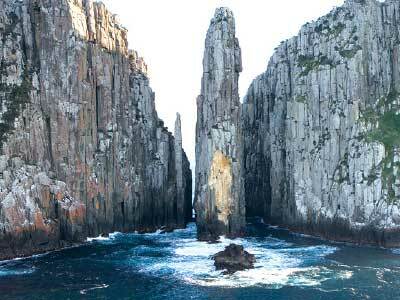 Visiting the Historic Site of Port Arthur is an evocative experience. 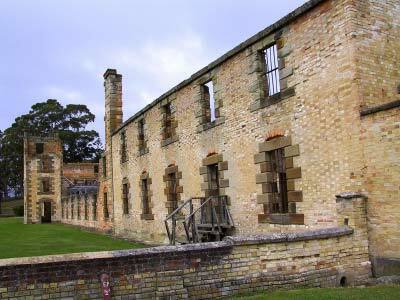 Being Australia’s most intact convict site, you can immerse yourself in its history and roam the ruins of over 30 buildings set on beautifully landscaped grounds. 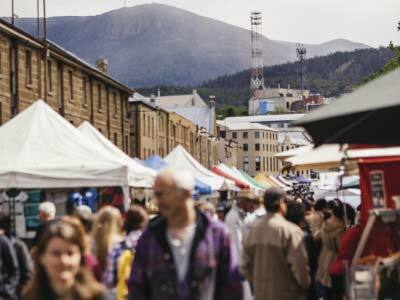 This open air museum will leave you with a lasting memory of one of Australia’s most significant heritage areas and a comprehensive understanding of life in a penal colony.